The Hohner Little Lady, the first harmonica in space! 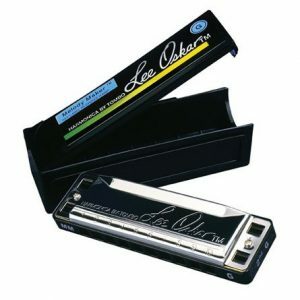 The first harmonica in orbit! The Little Lady attained world wide fame in 1965 when Walter Schirra, commander of the Gemini 6 manned space flight mission, used one to play Jingle Bells for the astonished team at Ground Control. 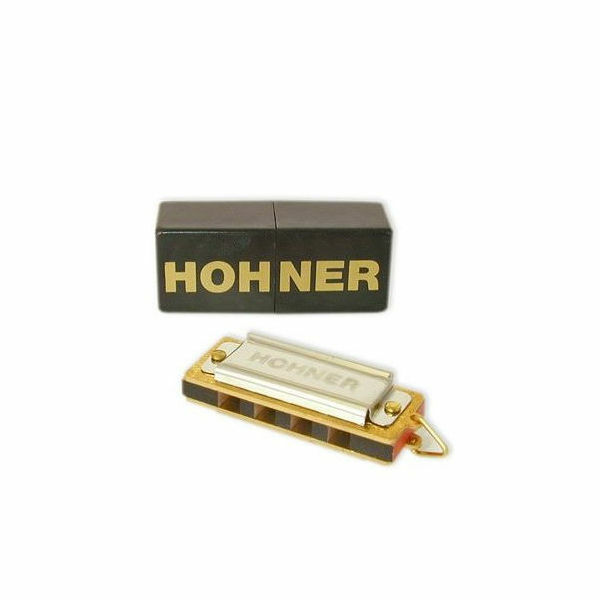 This Hohner 4 hole mini harmonica has brass reed plate and pearwood comb, it comes in black plastic case and is produced in Germany. 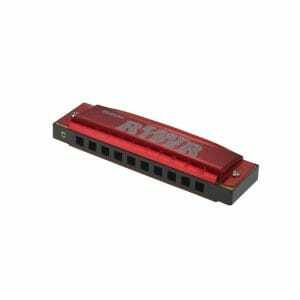 Measuring 35mm or 1.3/8 inches, it is the smallest playable series manufactured harmonica in the world!